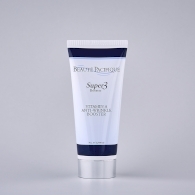 When you go to sleep, the natural cell renewal in your skin begins. You see, it is at night when your skin is resting that it restores and repairs itself, thereby retaining its strength and vitality. 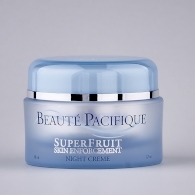 Beauté Pacifique night creams are developed to enhance this process. At night your skin has no need to protect itself against external influences. That is why we can formulate our night creams differently from our day creams, adding higher concentrations of the active ingredients that kick start the natural renewal of cells in your skin. 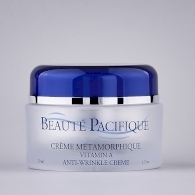 The night creams in our traditional Beauté Pacifique range are based on a patented transport system, in which the active ingredients are encapsulated in Squalane oil, which is easily absorbed in your skin, since your skin already has a natural content of this oil. Hence the active ingredients are transported right down into the deep layers of the skin, where cell renewal takes place. 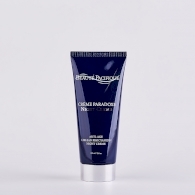 Do you know how to choose the right night cream?